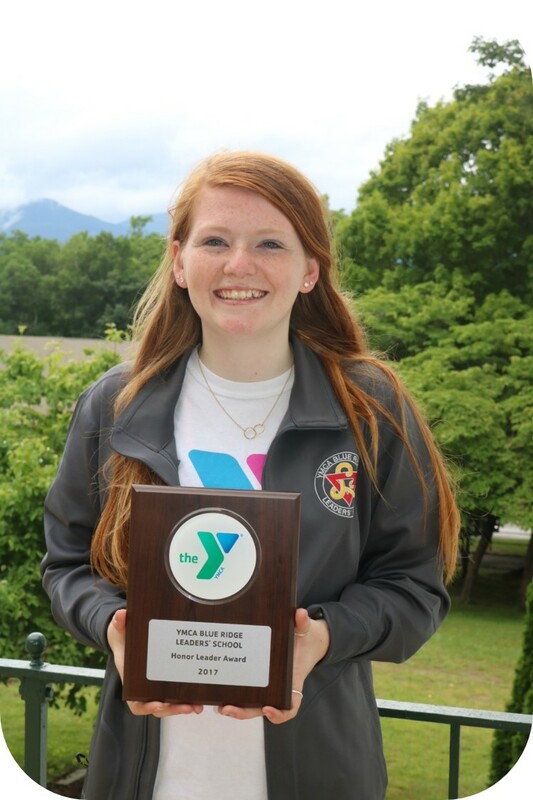 My name is Shelley Busbee and I am a 7th year from the Brace YMCA (formerly known as the Siskey YMCA). I was born in Baton Rouge, Louisiana, but call Charlotte, North Carolina, home. 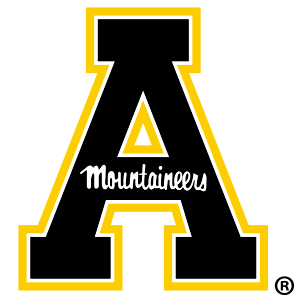 I am a sophomore at Appalachian State University (GO NEERS!!). 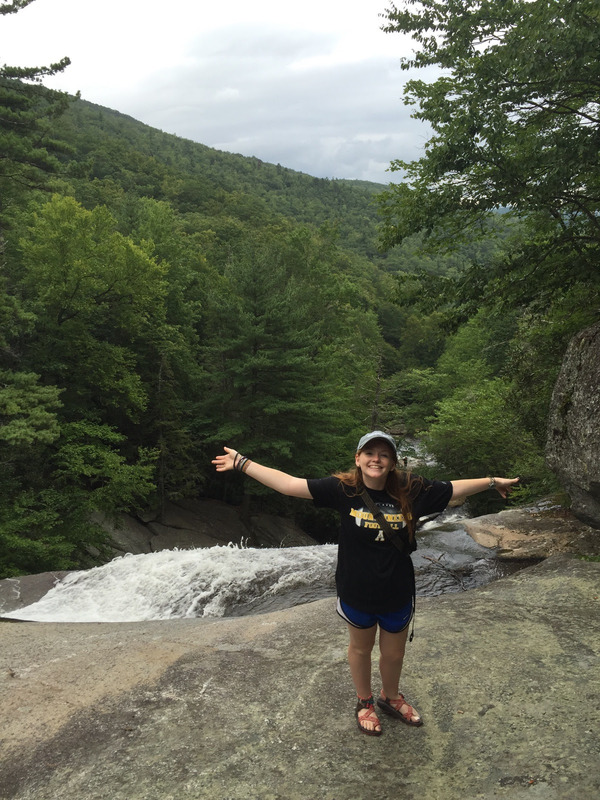 I am majoring in Recreation Management with a Focus in Parks and Recreation and a minor in Leadership Studies. Fun facts: I go to school in the mountains, but the thing I hate most is being cold. My color test results are equally gold and blue. My passions include everything that is the YMCA, working with tiny humans, drinking coffee, eating only the skittles that come in the purple bag, and drinking more coffee. 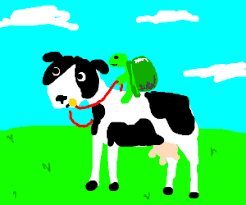 I also really love traveling, adventures, cows and turtles! I will also totally answer to “Hugo” (yes, like the Charlotte Hornets mascot) because that is what my kiddos at the Y call me! My all-time favorite classes at BRLS were the 6th year classes Experiential Learning and 6th Year Summit. Both of these classes push your limits physically and emotionally. 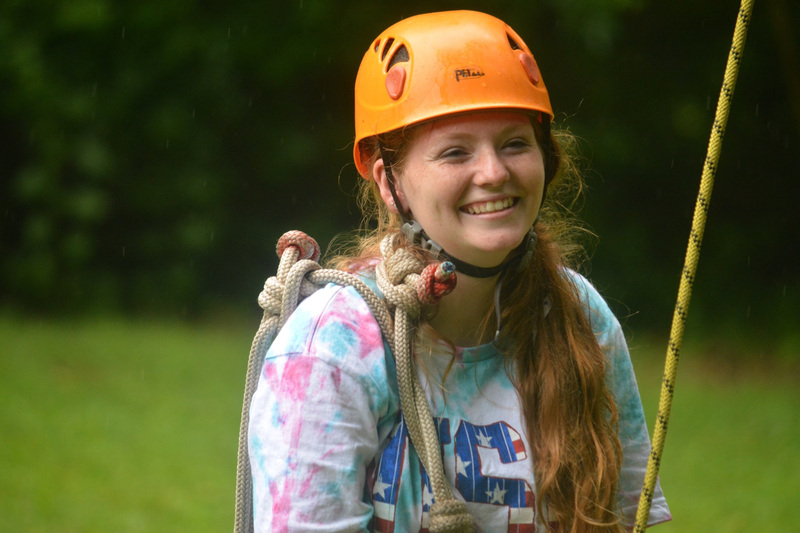 I was able to do things I had never done before, like the hike and ropes courses at the assembly. These classes not only helped me become a better leader, but also allowed me to spend time with and create deeper connections with my fellow 6th years. I cannot wait to see all your beautiful faces in June!